A well-established industrial city on the shores of Lake Ontario, Thunder Bay is the second largest city in northern Ontario. Since the 1850s, the city has grown as a transportation centre, a vital link between the St. Lawrence Seaway and western Canada, and a major industrial centre in its own right – manufacturing subway cars and forest products. Thunder Bay boomed up to the 1960s, but then a shift in shipping from rail to roads diminished the city’s importance as a port. Other industries have moved forward to compensate, especially in the government and education sector. 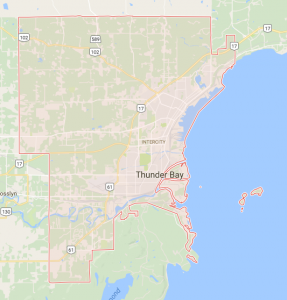 Thunder Bay is struggling to grow its economy and has often encouraged other centres to invest in its products (lobbying for the Toronto Transit Commission to buy Bombardier’s subway cars and streetcars). There are concerns that should these outside infusions dry up, Thunder Bay’s economy will suffer. 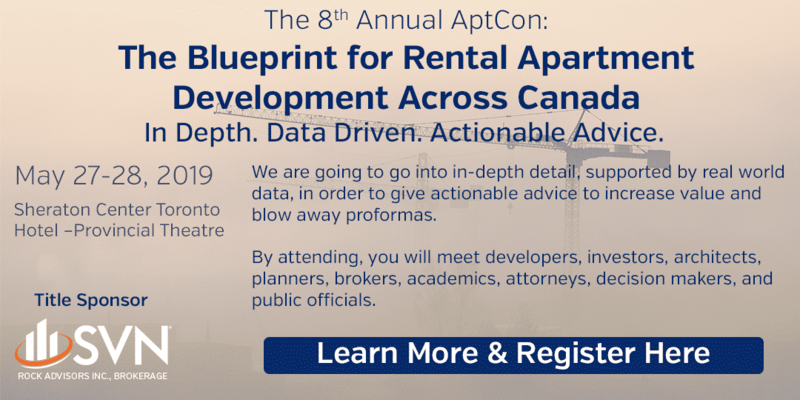 However, as the largest city in northwestern Ontario, and the area’s centre for government, health services and education, the economic strength of the city seems assured, especially considering the continued health of the apartment market in the face of the 2008 recession. Thunder Bay is a decent place to invest. A diversified economy and strengthening commodities sector will increase jobs and drive up demand.